This is a train station building game set on the London Underground, where users can control many aspects of a station. It is essentially a train station simulator and I find that very intriguing as a New Yorker. This appears to be a deeper simulation version of the game Mini Metro, which is a game that used the issue of crowded stations as a “Game Over” mechanic. (They are not made by the same developer.) Definitely keep your eye on this. Overcrowd will hit Steam Early Access soon. 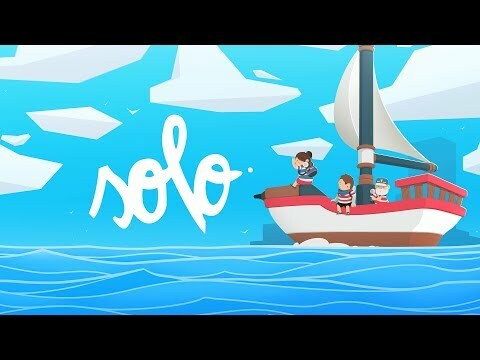 Solo caught my interest because it appears to be about someone on a very personal journey with puzzles associated with it on an island. The teaser trailer is very well put together and really shows off the game as an emotional journey. Solo also appears to be a game that will have the gameplay evoke many emotions from the player to make it a fulfilling and engaging experience. The game is supposed to explore the various emotions associated with what “love” is. I’m looking forward to seeing how the story is told. 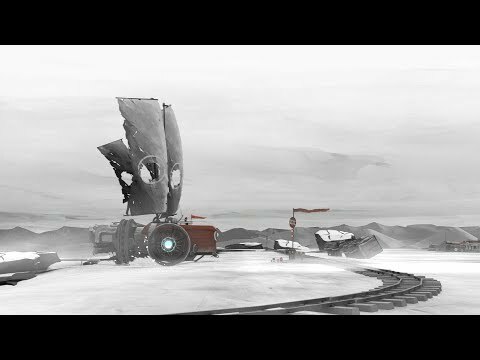 FAR: Lone Sails is a game that looks simple, but yet so mysterious. You control a vehicle go across a dried out sea and the player has to upgrade and maintain the vehicle. The graphics look very sharp, and the music you hear in the trailer is amazing. I don’t know what else to expect from FAR, but what I do know is that the game’s concept is interesting enough that you should check it out. 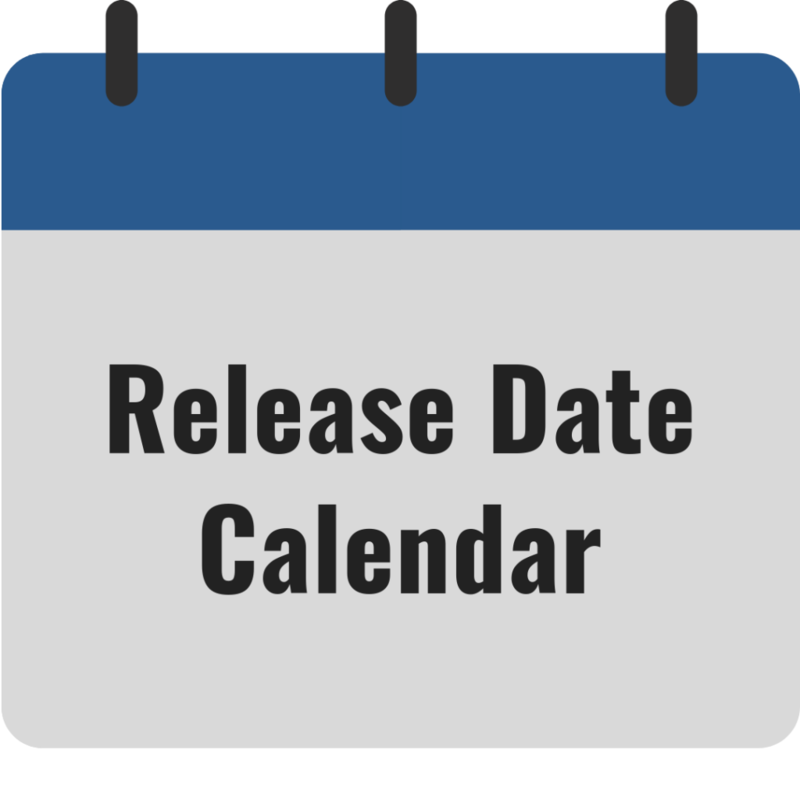 You can wishlist it on Steam here or Humble Store here. 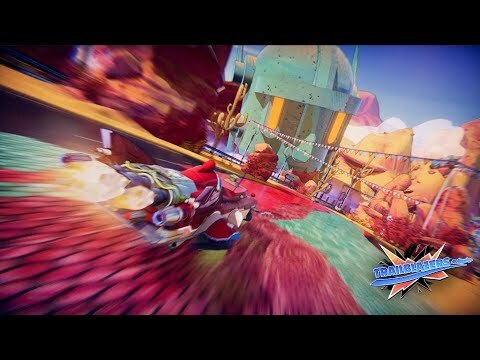 Trailblazers is racing game that seems to be a mishmash of Mario Kart and Splatoon. This was a very surprising discovery because the game does have a concept different than other racing games I’ve heard of or played. Players drop paint on the track to help give their 3v3 team a boost and that is the whole concept of Trailblazers. The back and forth of painting the track for your team versus covering the other team’s paint is a very interesting mechanic to see how it plays out strategically in any given race. Go to http://www.trailblazersgame.com for more information. 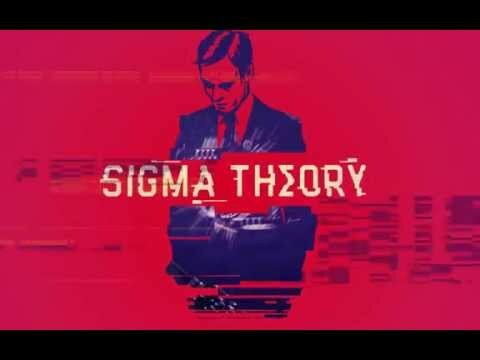 Sigma Theory is a game that has me completely pumped and blown away due to both of their trailers. 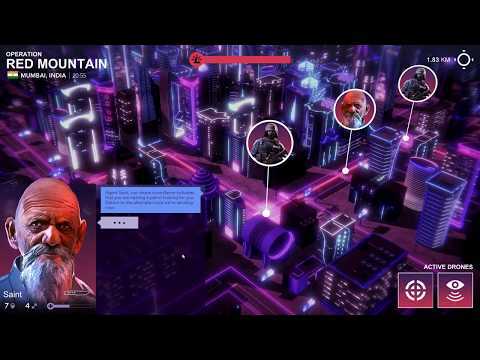 This is a game about espionage strategy, where the player recruits agents for covert operations and the player has diplomatic control over where to take their nation. Choices have consequences, and according to the developer (Mi-Clos Studio), “no two games of Sigma Theory will ever be the same.” All of the features touted for Sigma Theory mean the player will have to make a lot of meaningful political decisions, which I can’t recall any other games I’ve played or heard of doing before this. The trailers also show off a great graphics style, catchy music, and the voice acting actually sounds good! Don’t forget about Sigma Theory because I see this is as a possible sleeper hit of 2018!